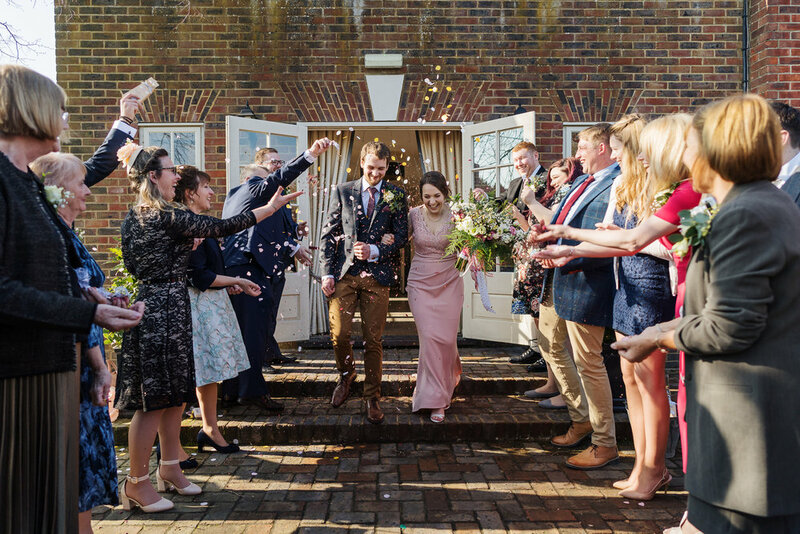 Everyone at B+P would like to say a welcome back to Lucy who returned to work this week as Mrs Whitfield following her wedding and honeymoon! The team had a great time celebrating and we all saw how much Nick enjoyed himself on the dance floor! Congratulations to you and Dale! Long overdue but we have finally updated our team photos on the website and you will see we also have a new member! Carolina joined us in July as an Architectural Assistant and has settled in really well - we’re glad to have her as part of the team! B+P would like to announce we have a new Architect in our team! 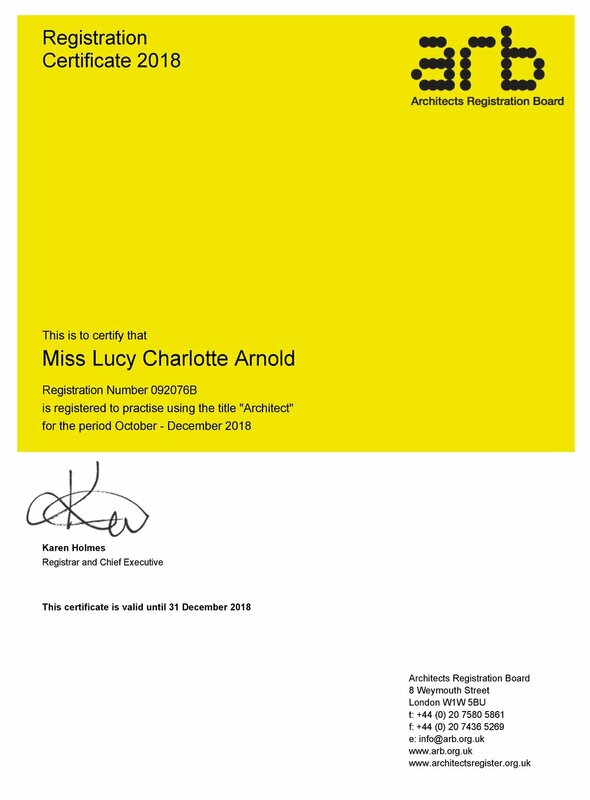 Over the past year Lucy has been undertaking her Part 3 qualification, the final hurdle in order to register, and as of today she is now a newly qualified Architect! This season Barclay + Phillips are proud to be sponsoring the Fordingbridge Turks Under 11s Saints. They play in the Under 11 Testway South Development League and are having a great season so far under the guidance of coaches Richard Pountain and Darren Willis. The whole team at Barclay+Phillips would like to wish you all a very Merry Christmas and a happy and prosperous New Year! We've had a very busy year and are excited to see what 2017 brings! Our offices are closed from Friday 23rd December and we will be open again on Tuesday 3rd January 2017.